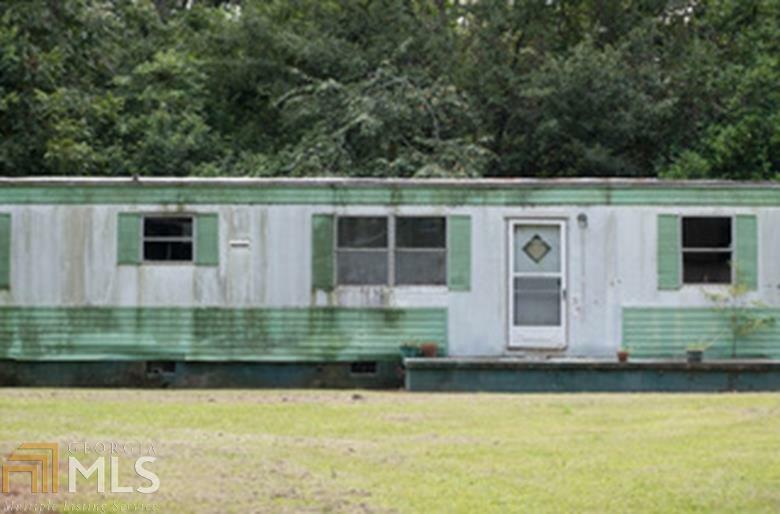 Good investment opportunity within walking distance of Fort Valley State University. Property needs some TLC. This property could be included in a package deal.